Beijing says the act offers foreigners equal treatment, greater market access and better legal protection. It will eliminate the requirement for foreign businesses to transfer proprietary technology to Chinese joint-venture partners and protect against “illegal government interference” — major irritants for Western firms and governments. China will also amend its intellectual property law and “introduce a punitive damages mechanism to ensure that all infringements will be seriously dealt with,” Chinese Premier Li Keqiang told reporters at the end of the parliament’s two-week session. Furthermore, Li said China will soon announce shorter “negative lists” of sectors where foreign investment is either prohibited or requires special approval. But Western observers remain skeptical. 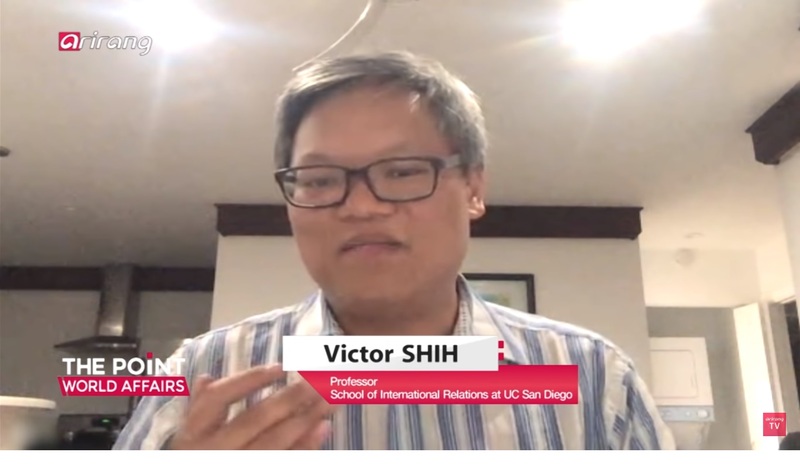 “No, the foreign investment law will not lead to a level playing field for foreign firms and investors,” Victor Shih, an associate professor of political economy at the University of California in San Diego, told DW. “It doesn’t matter what the Chinese government puts on paper. China has a good track record of changing low-level regulations to protect domestic industries,” he added. 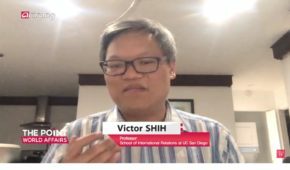 ..
Victor Shih said Beijing could come up with regulations that make life difficult for foreign companies operating in the country. “There’s a lot of stuff that China can do” to protect domestic firms, he argued. Are you looking for more political analysts? Do check out this list.